I played around with the artist’s name to make it work like a crosswords. 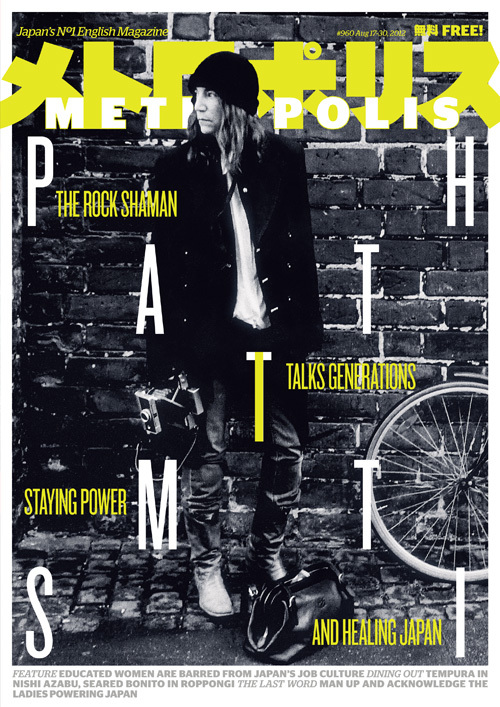 Patti Smith gave editor Dan Grunebaum, an exclusive interview for Metropolis magazine. You can read it here.